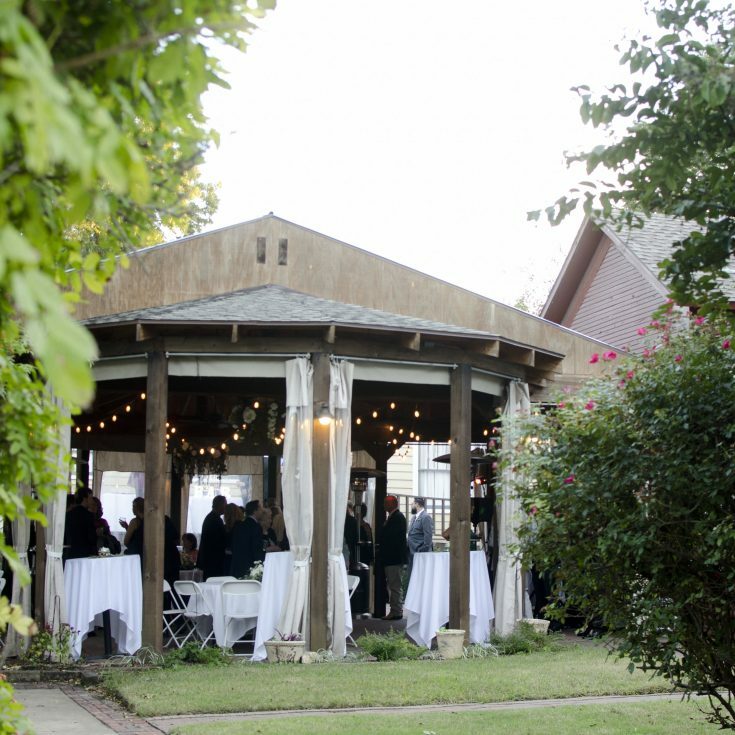 Your reception will truly be your own at The Bevel Reception House, Reception Pavilion and Garden at Chestnut Square. The 1920’s Arts and Crafts bungalow seats up to 100 indoors with additional seating outside. 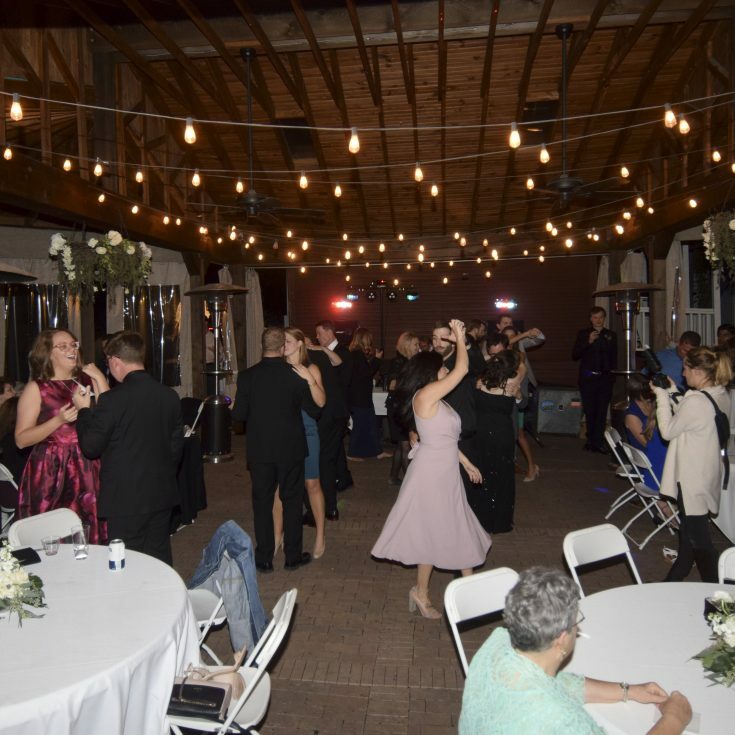 The pavilion, with lighting and reception gardens will provide a relaxing atmosphere for your guests to enjoy seating outdoors on your special day. Pavilion is covered and weather-proof. 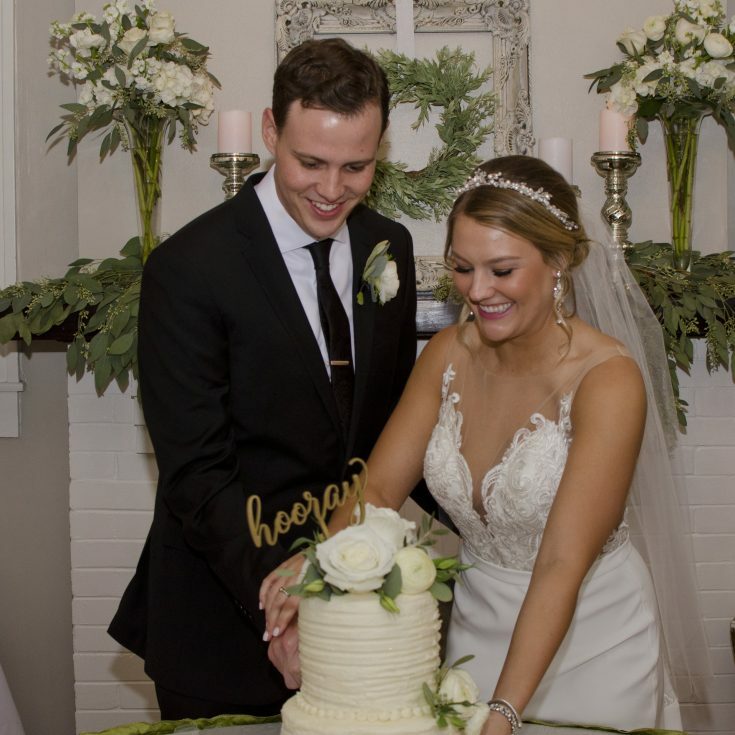 Your caterer will love the full kitchen to serve from and your own special decorations will truly make this day your own. 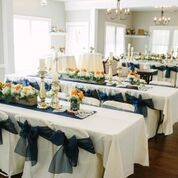 In addition you may choose to also host your rehearsal dinner or bridal shower with us to add additional charm to your entire Historic Memory.